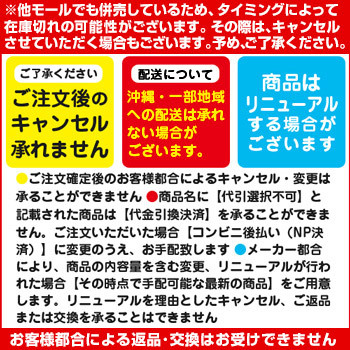 \5000 more than knollkapsrponion 8 pieces / Knorr / consommé (powder) / tax Excl. 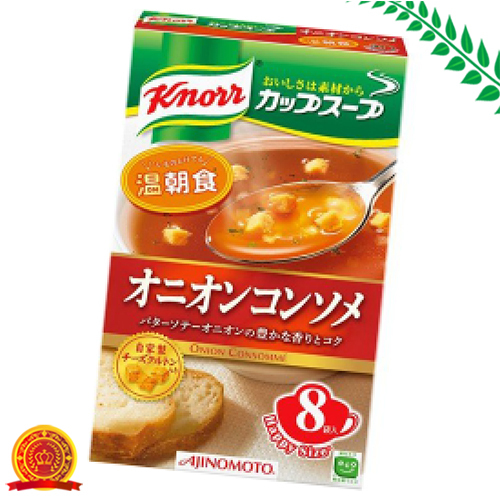 "Knorr cup soup onion consomme bag 8" is a smooth, full-bodied taste with plenty of high-quality vegetables and milk soups (powders). It is carefully cooked meat and vegetables to bring out the delicious ingredients, chefs ' onion consomme. Enjoy the flavor and natural sweetness of rich Japanese vegetables with chicken bouillon and onion are brought together as a rich, deep flavor. Homemade salad with made from baking bread. Text by advertising Bianca co., Ltd.